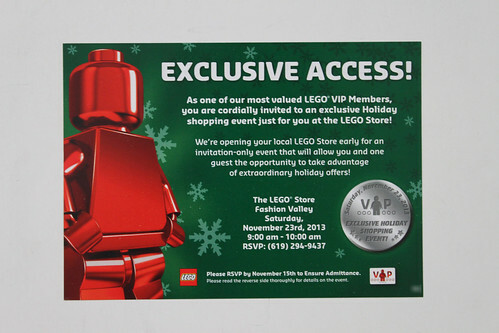 Today, I was privileged to attend the early Black Friday 2013 VIP shopping event at my local LEGO Store in San Diego. 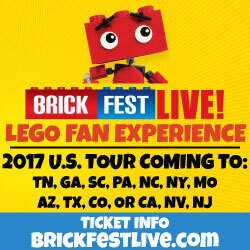 I got to meet up with some friends, members of SandLUG, as well as fans of The Brick Fan. 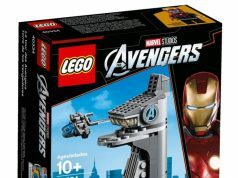 When I checked at the front door, I was handed with some goodies including a free Holiday Pick-A-Brick box, a peel-off card with a chance for a $1000 LEGO shopping spree, a LEGO Store VIP bracelet, and a LEGO The Hobbit poster. 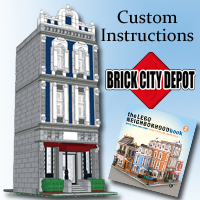 The event is also available online minus the free Pick-A-Brick box and the peel-off card. 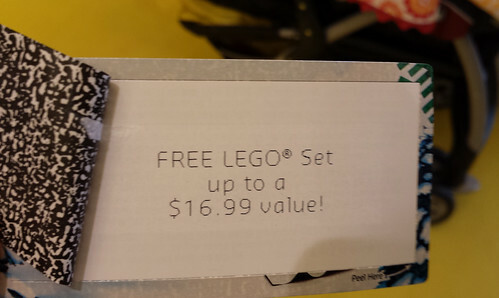 For the peel-off card, there were choices of a free LEGO set up to $16.99, a keychain, and one lucky winner from all brand stores will get the $1000 shopping spree. There might be more choices but those were the ones I heard people talking about. 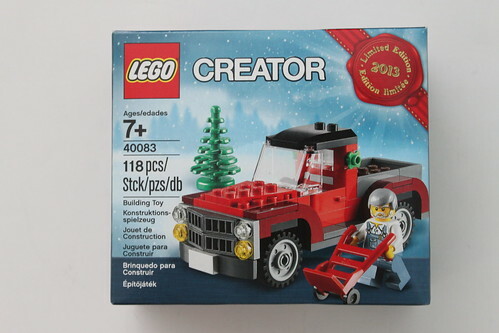 I was lucky to get the free set and I chose the LEGO Technic Mini Tow Truck (9390). The Hobbit poster features many characters from next year’s The Hobbit: The Desolation of Smaug sets and is not made from normal poster paper but from a thicker matte material. It is a great poster to frame and hang on your wall. 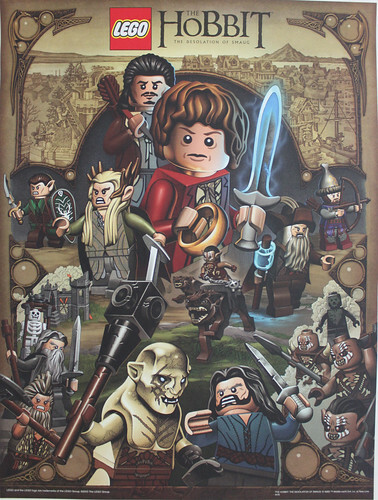 According to the December 2013 LEGO Store calendar from December 8-15, you can get a free poster with any Hobbit set. I’m not sure if it will be the same one as the one given out today. 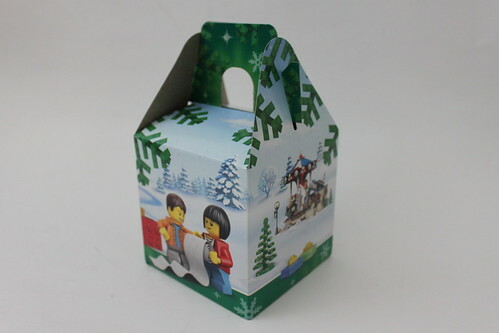 The Holiday Pick-A-Brick box is the same one as the one given out with purchases of $75 or more but the attendees didn’t have to buy anything to use it which was nice. 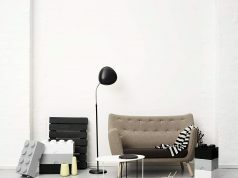 I managed to get some fairly rare pieces from the wall so I’m happy. Today was also a rare triple VIP points day at the store and on [email protected] so naturally many people took advantage of the deal and I seen people with multiple bags walking out the door. 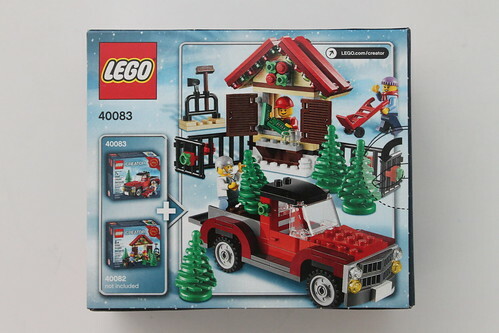 With my purchase, I managed to get the exclusive LEGO Seasonal Creator Holiday Set #2 (40083) a week earlier than the public. 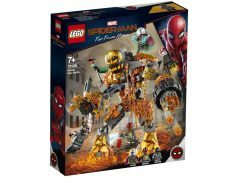 Overall, it was a fun experience and I like to thank LEGO and the store manager Mike for letting me attend the event. 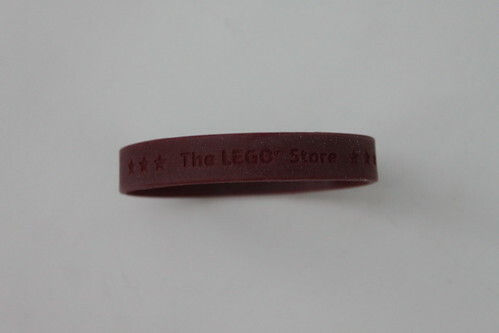 LEGO prides themselves on keeping the customer happy and they did that today. 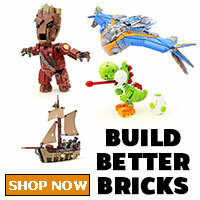 I believe LEGO will have a similar promotion on Black Friday next week but minus the triple VIP points. The stores will open at 5am for early morning shoppers. 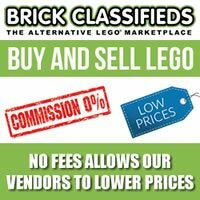 Next articleIs LEGO Top Gear in the Works?